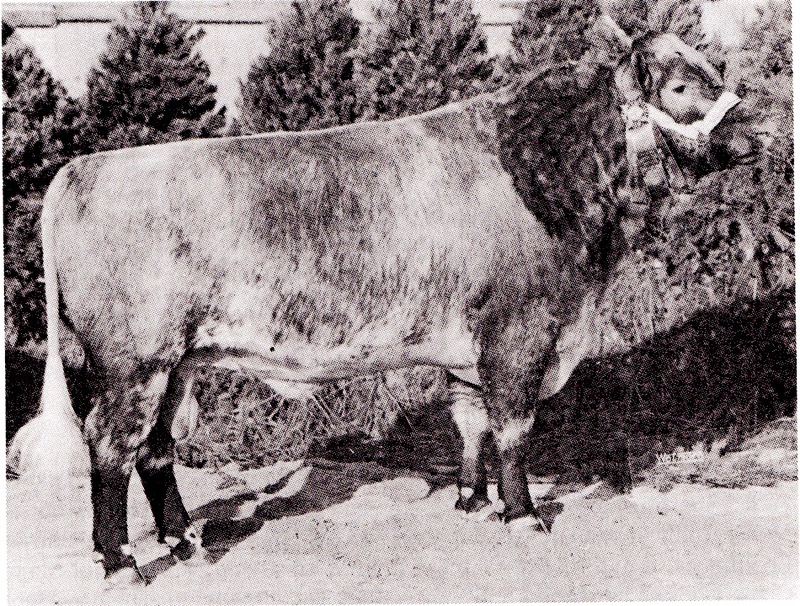 Rosa’s Commands is a very thick bull as shown in his picture. 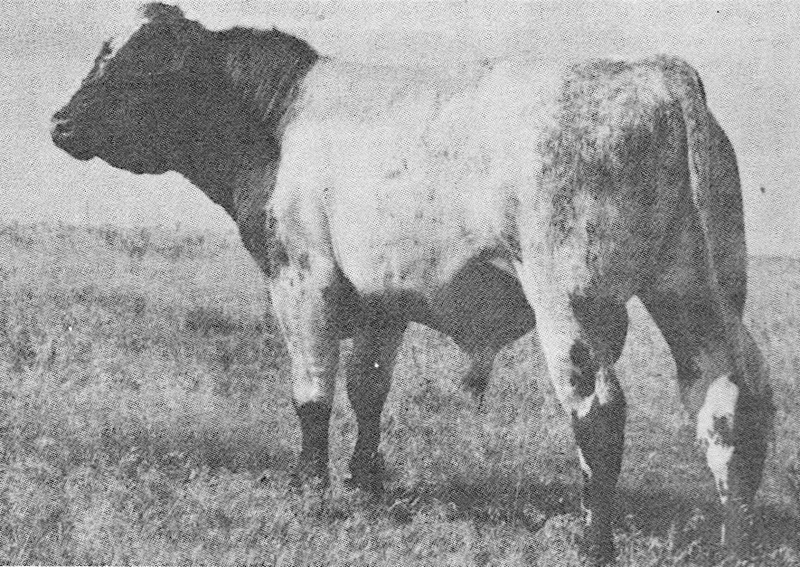 He is linebred which makes him a strict outcross for many other Native “Heritage” Shorthorns. 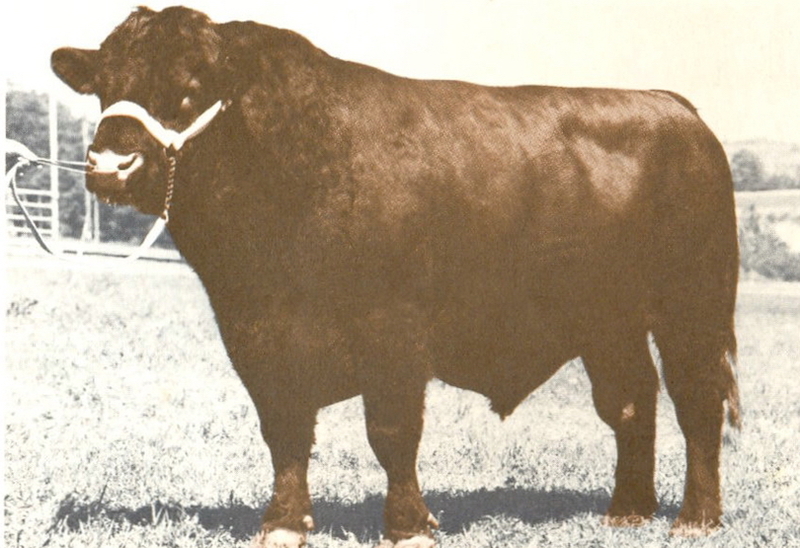 He was used successfully for many years in the Hidden Hill Farm Shorthorns in both their purebred operation and in their custom meat program. He was a true Dual Purpose bull.